How do I go about getting a quote for PCBs? Email to quotes@plipcb.com with the quantities and lead time requirements, and attach the Gerber and fab specs. We will follow up with a quote the same or next day. Where are your boards made? Most of our boards are made in China, with the quickest lead time of 5 days. If you need faster than 5 days, we can quote you with a domestic supplier for 3 days. Can you guarantee the quality? We guarantee your boards will be made to your requirements and will be 100% tested. All of our MFRs are certified: UL, ISO, IPC-A-600, IPC-6012. We will quote per LOT, where set-up and E-Testing are included, or per piece where there is a one-time Test fixture cost. Yes, our price includes shipping to your dock. Yes, net terms are offered upon credit approval. 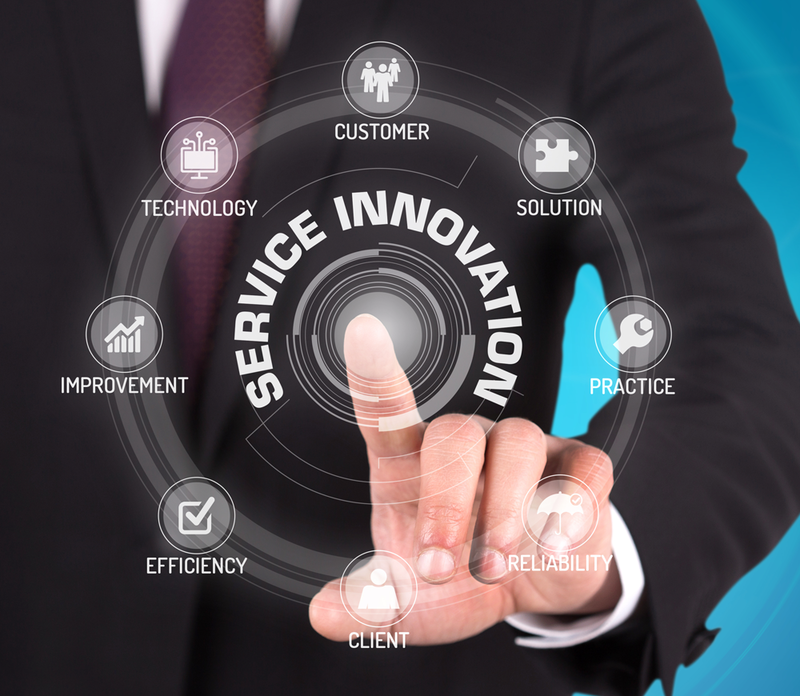 At PLI INTERNATIONAL, we recognize our team members are the reason for our success. We have an unrivaled culture of positivity combined with a whatever-it-takes attitude. 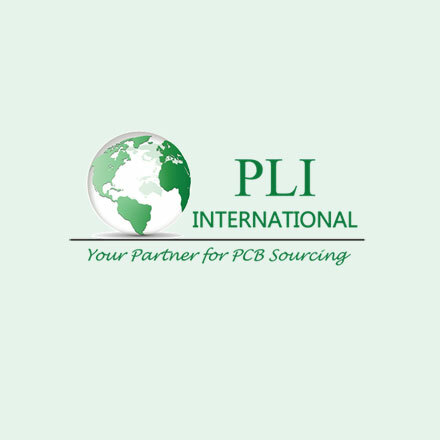 With 25+ years of PCB manufacturing experience in the US, and 10+ years of experience sourcing PCBs overseas, PLI understands the needs of your business and welcomes the opportunity to serve you. 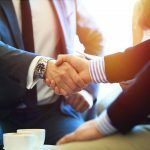 How Big Will the Flexible Printed Circuit Board Market Grow? 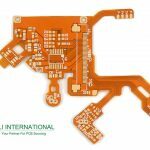 For the latest news and PCB information from PLI International subscribe to our email list.